In the face of loss, Jesus dwells within us and offers new life. God can always makes a way for forgiveness. God loves us as we are and desires that we would love others the same way. 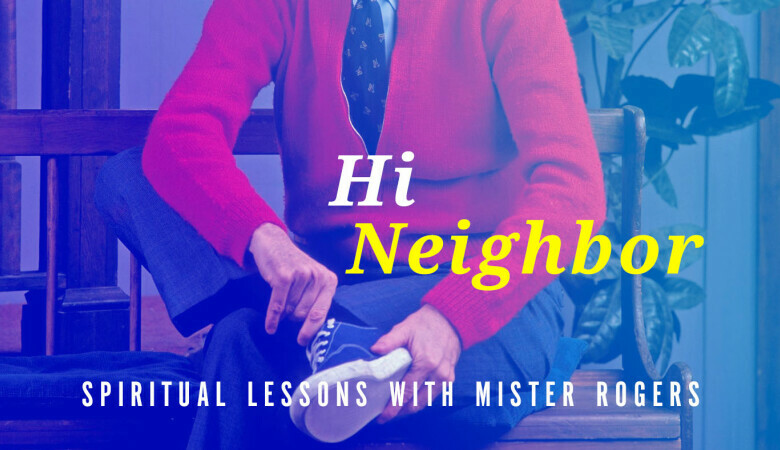 God calls us to actively be a neighbor to the people around us.